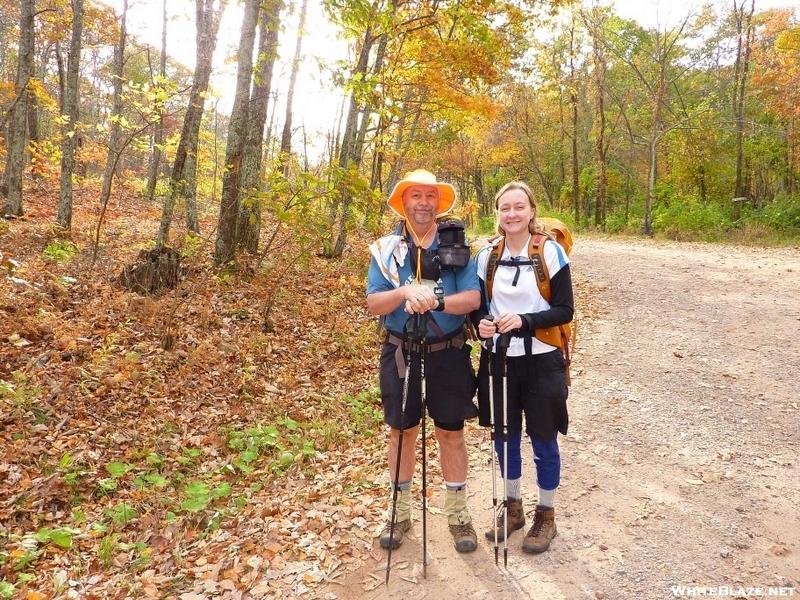 Rain Man and daughter (no trail name yet) in Sugar Run Gap just after breakfast at Wood's Hole Hostel on Monday morning, 18 Oct 10. At first it looked like you were carrying your pot on your shoulder..
All times are GMT -4. The time now is 12:41.